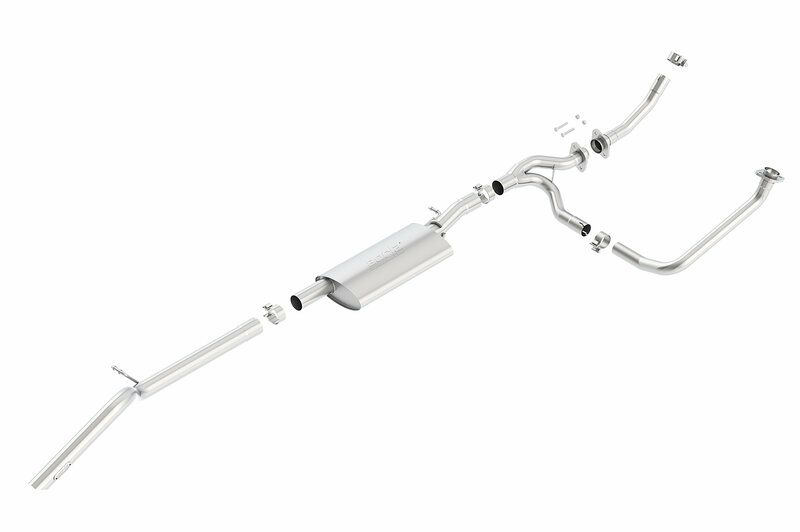 New from Borla is the release of their "Climber" Cat Back Exhaust System for the 12-16 Jeep Wrangler 4 Door. This high clearance design tucks the exhaust above the frame rails to provide maximum ground clearance. 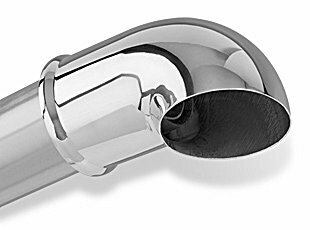 Loop Delete Y Pipe retains the factory catalytic converters so as not to void the factory warranty and to keep your Jeep EPA/CARB emissions legal. As with all Borla Exhaust Systems, this kit is built from T-304 Austenitic stainless steel and is backed by The Borla Industry Leading 1,000,000 mile warranty. Just installed this today, replaced a Magnaflow dual out muffler I had put on last year. WOW!!! Install went great, easy, did it in my garage on the floor (no lift no jack) in about 3 hours. It went easy, sounds/looks great. I will recommend to everyone.